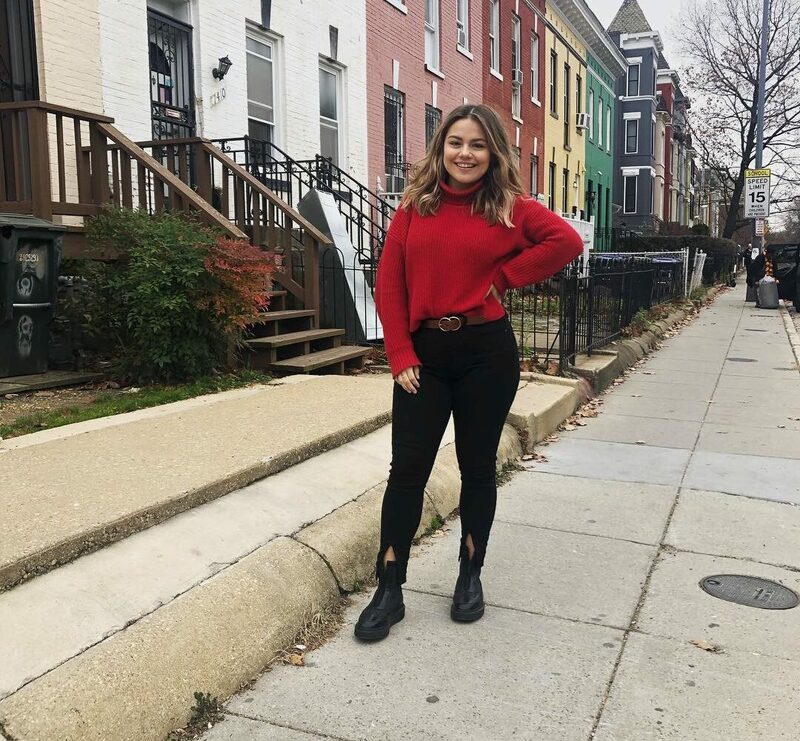 Kaligenia boot, $99.98 at Aldo. 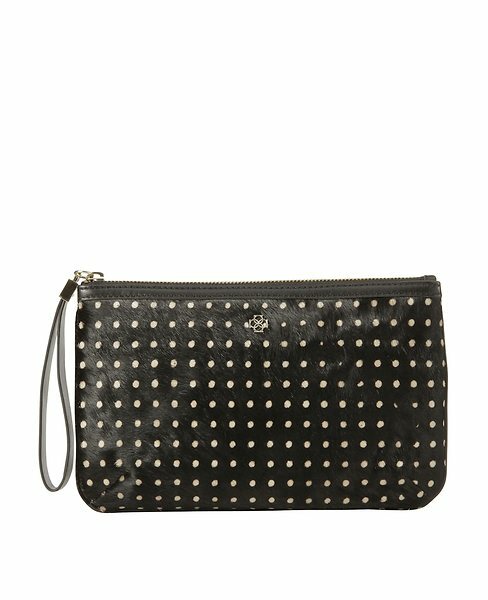 Polka-dot clutch, $98 at Ann Taylor. 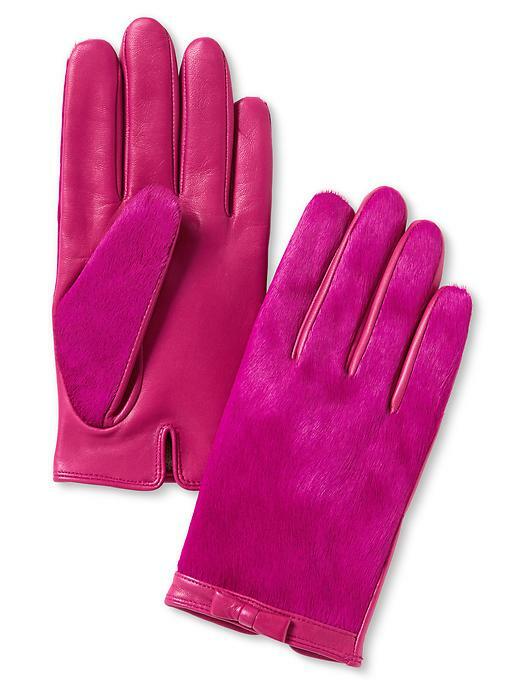 Bow gloves in pink, $89.50 at Banana Republic. 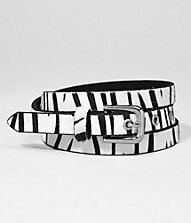 Zebra skinny belt, $14.94 at Express. 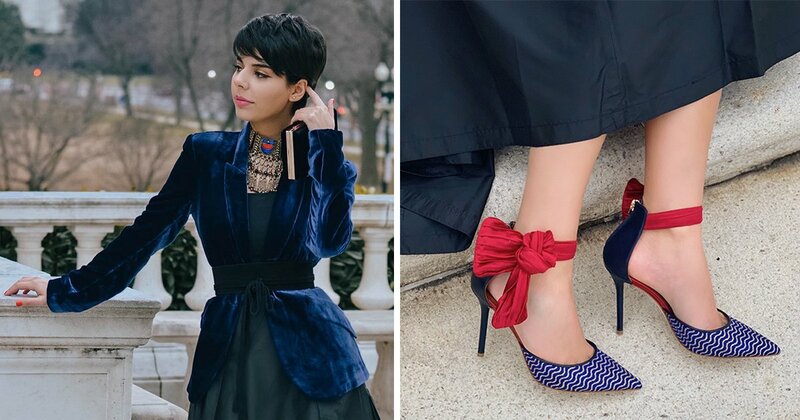 Oxblood haircalf screw stud bangle bracelet, $44 at C. Wonder. 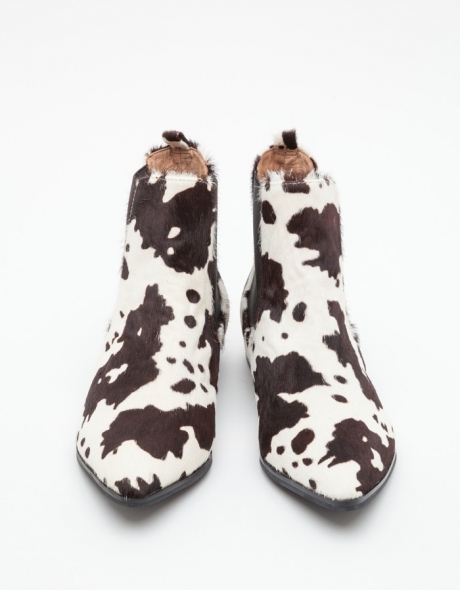 Jeffrey Campbell Ratner chelsea boot, $139.99 at Need Supply. 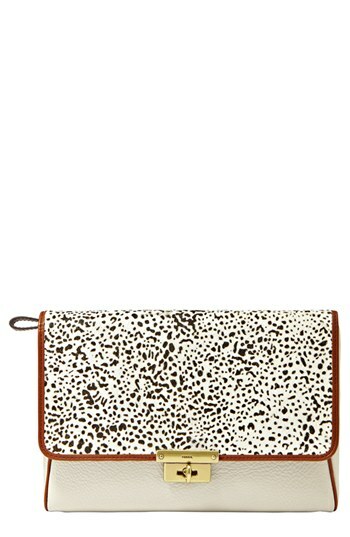 Fossil Memoir clutch, $128 at Macy’s. 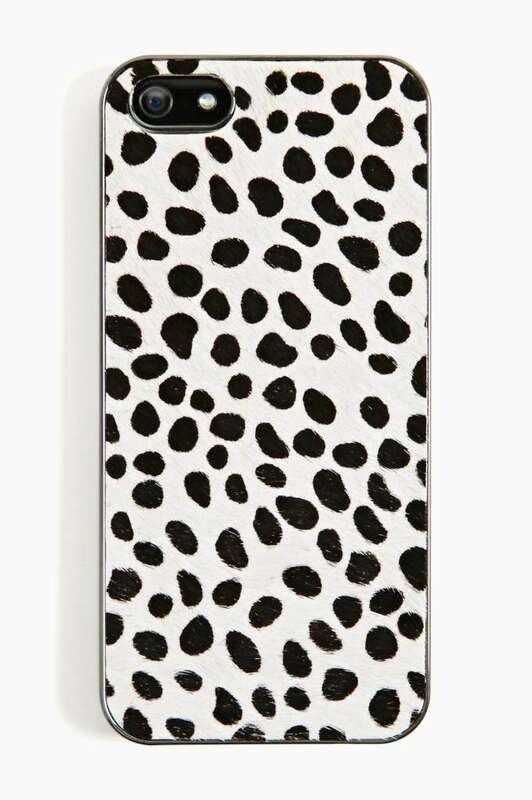 Spotted pony-hair iPhone case, $15 at Nasty Gal. 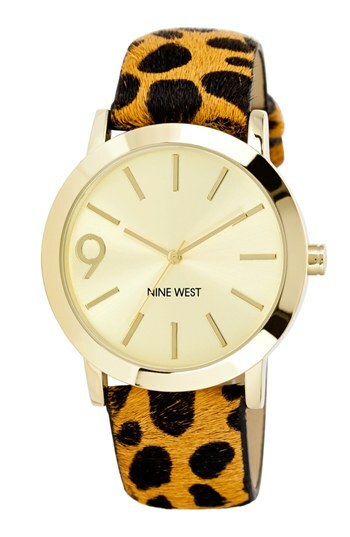 Nine West leopard watch, $59 at Nordstrom. 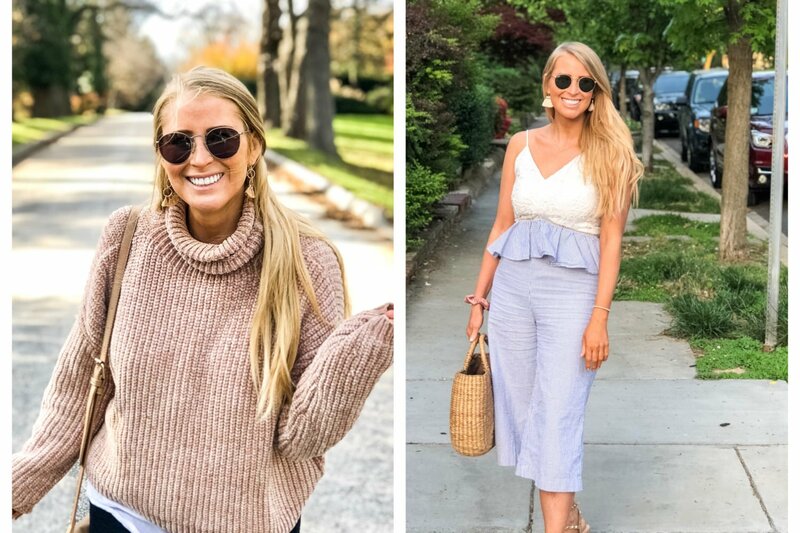 Poverty Flats by Rian satchel, $95 at Nordstrom. 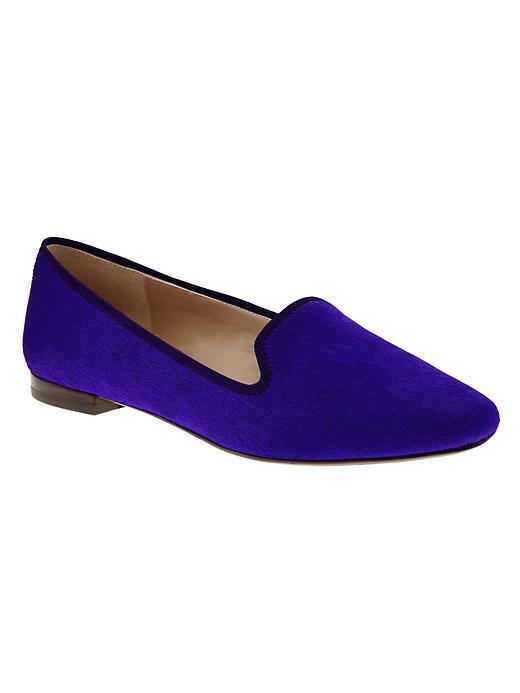 Cobalt Beah flats, $120 at Banana Republic. 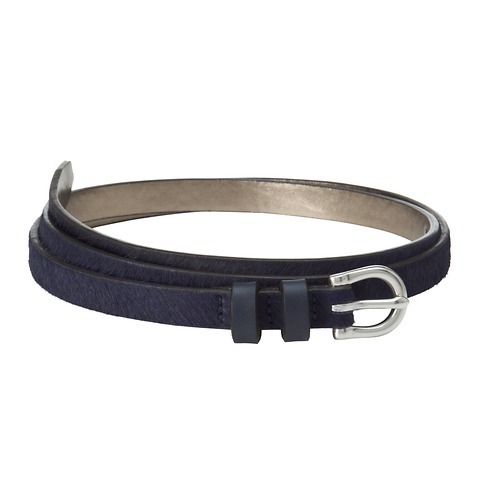 Navy skinny belt, $34.50 at Loft. 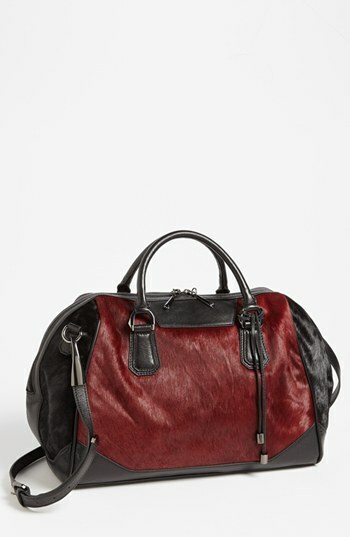 Aimee Kestenberg Alexis cross-body bag, $128 at Nordstrom. 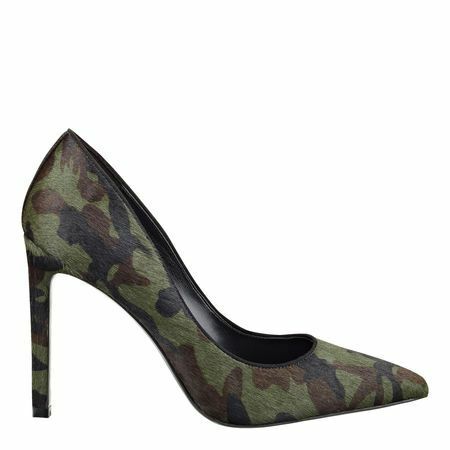 Nine West Cameron Silver Jace camo pumps, $99 at Macy’s. 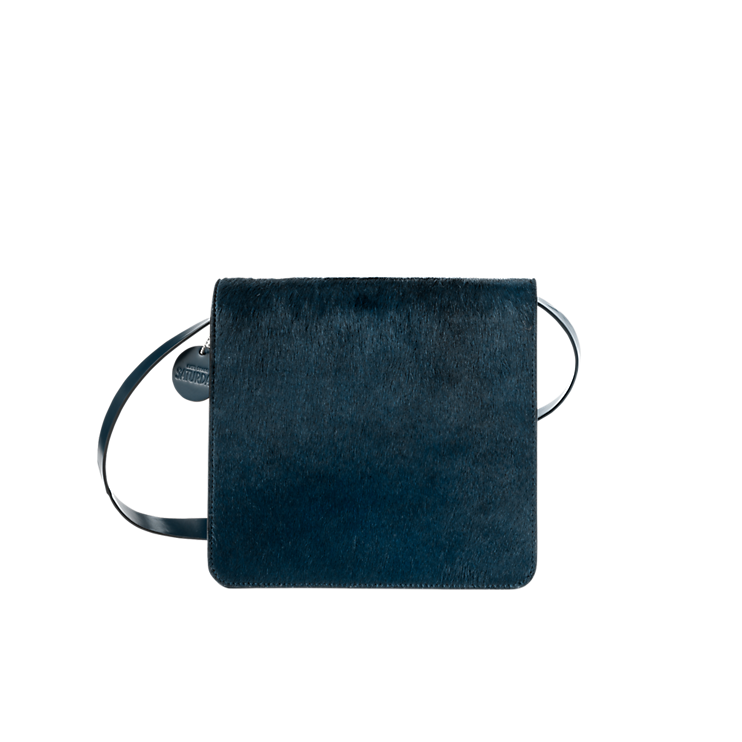 Fur messenger bag, $159 at Zara. 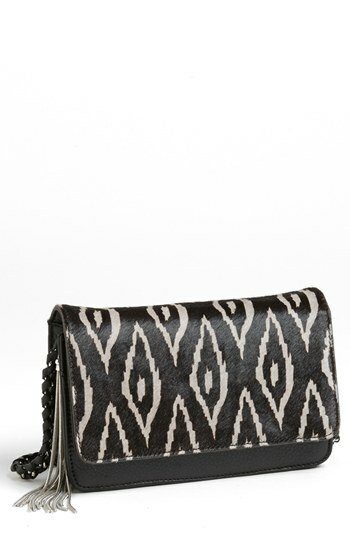 Nine West Cameron Silver Sid flat, $79 at Zappos. Steve Madden Daaring leopard pony-hair wedge, $135.96 at Nordstrom. Square bag, $180 at Kate Spade Saturday. 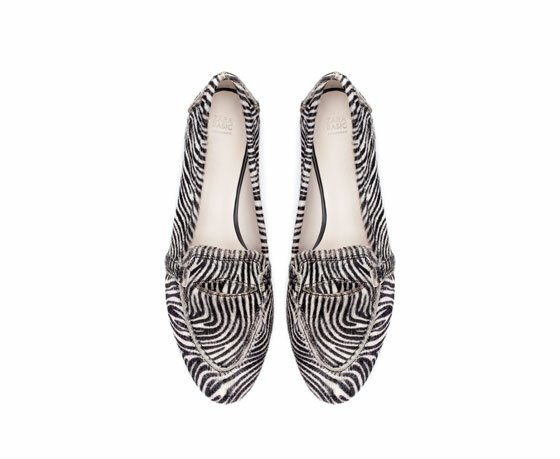 Furry leather moccasin, $69.90 at Zara. 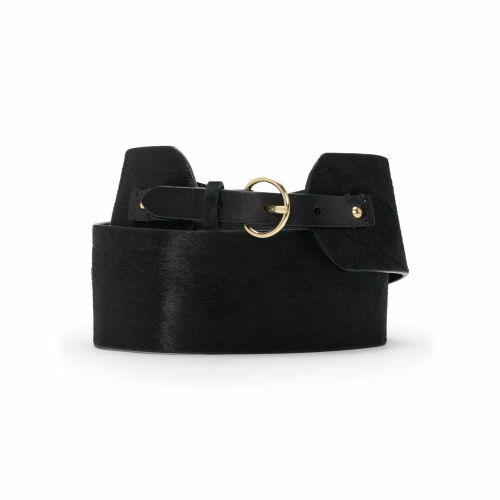 Club Monaco Shannan wide belt, $89.50 at Club Monaco.